6:45-7:15 pm –Stretching & Conditioning –Maddi NEW TIME! *All Pointe students are required to be at least 10 years of age, have a minimum of 2 years Classical Ballet training, and must be invited by their Ballet Instructor. 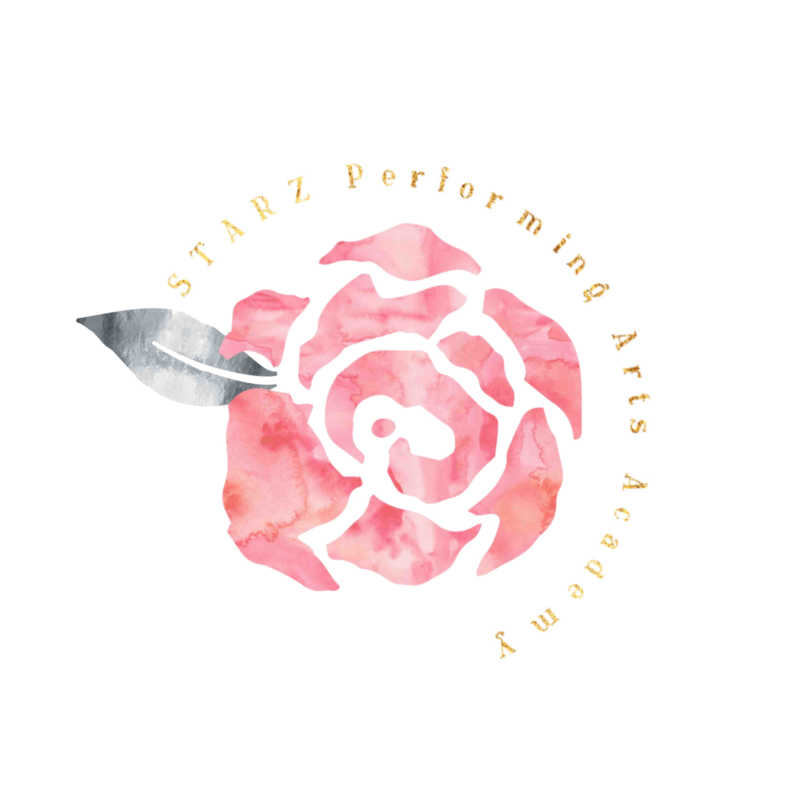 **All STARZ Competition Team membersare chosen by audition or invitation only and must complete pre-requisites for the Company.